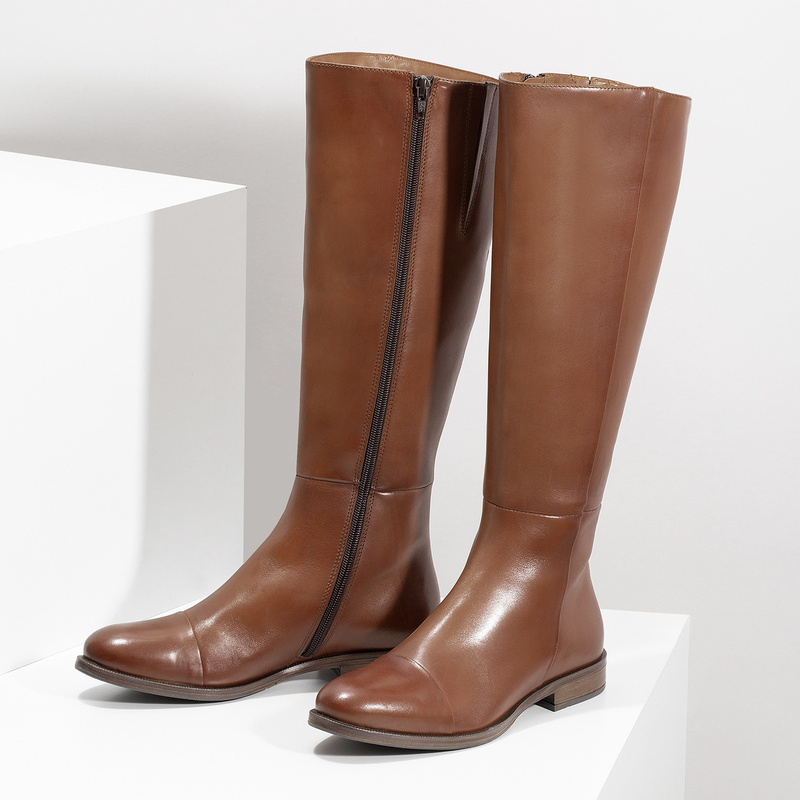 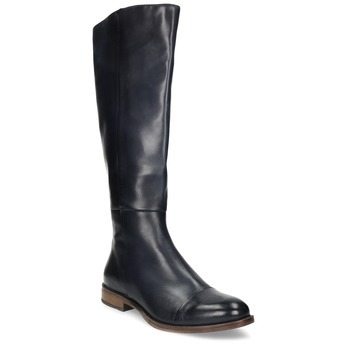 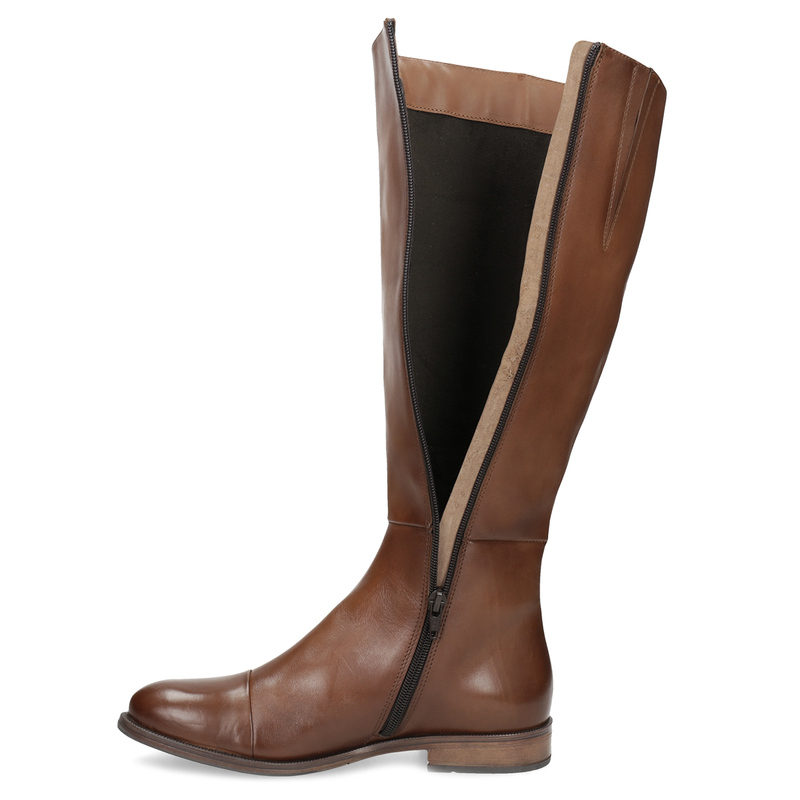 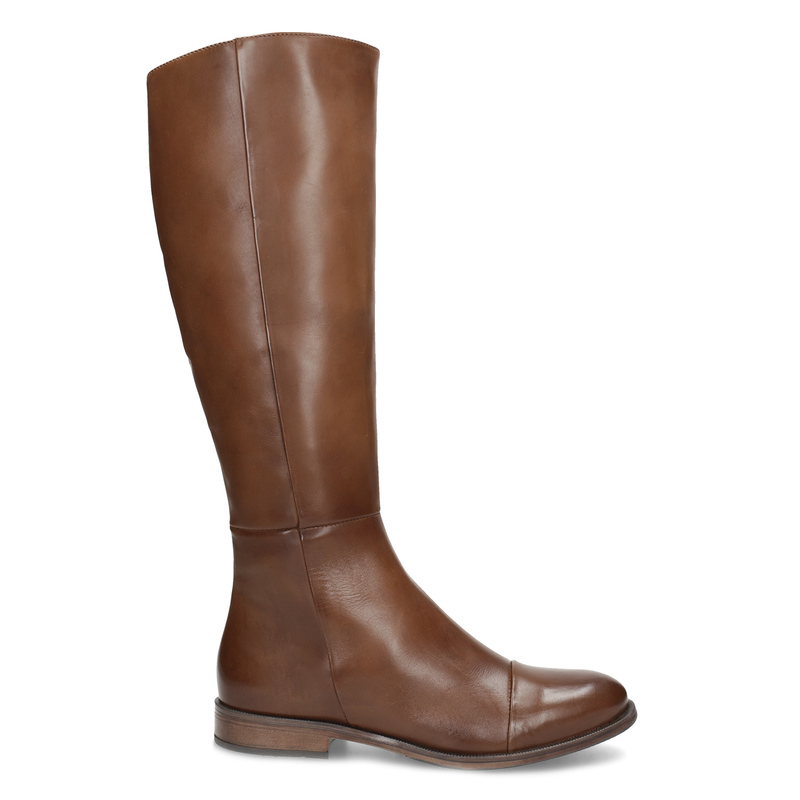 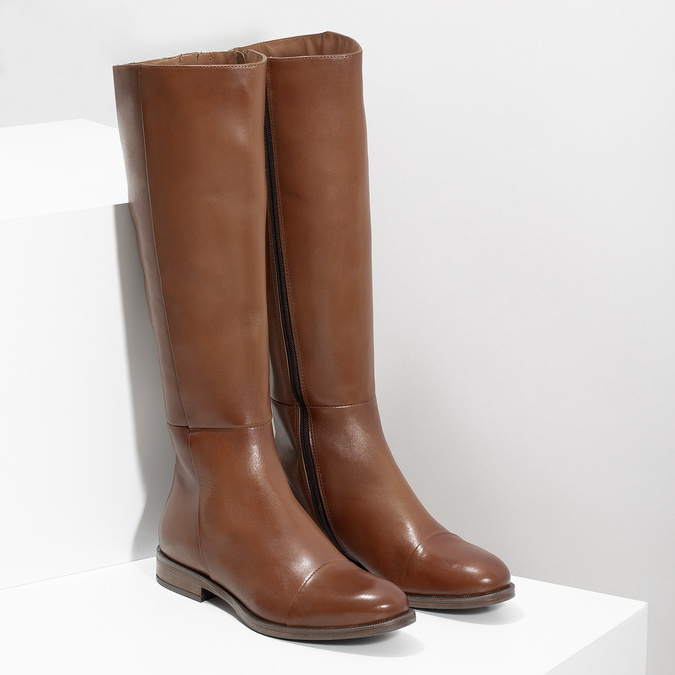 These ladies’ high boots come in brown leather and feature understated detailing, such as the side zip and subtle stitching. 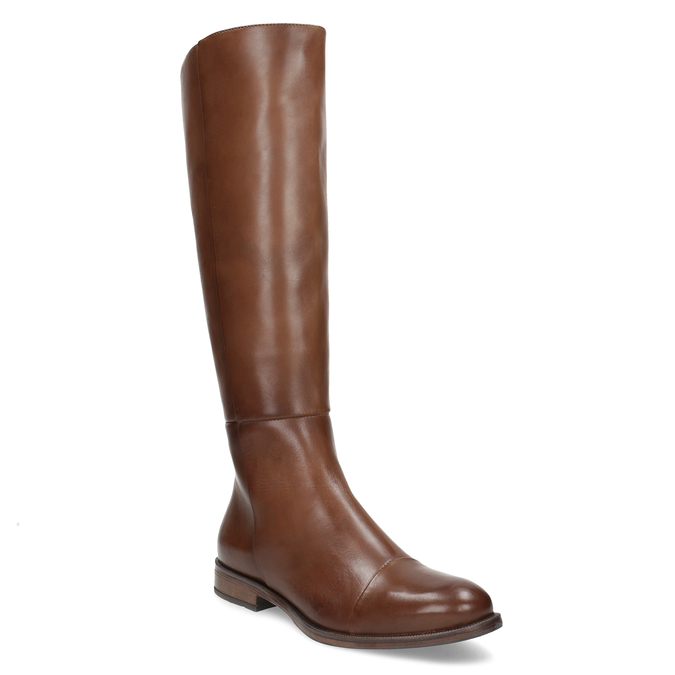 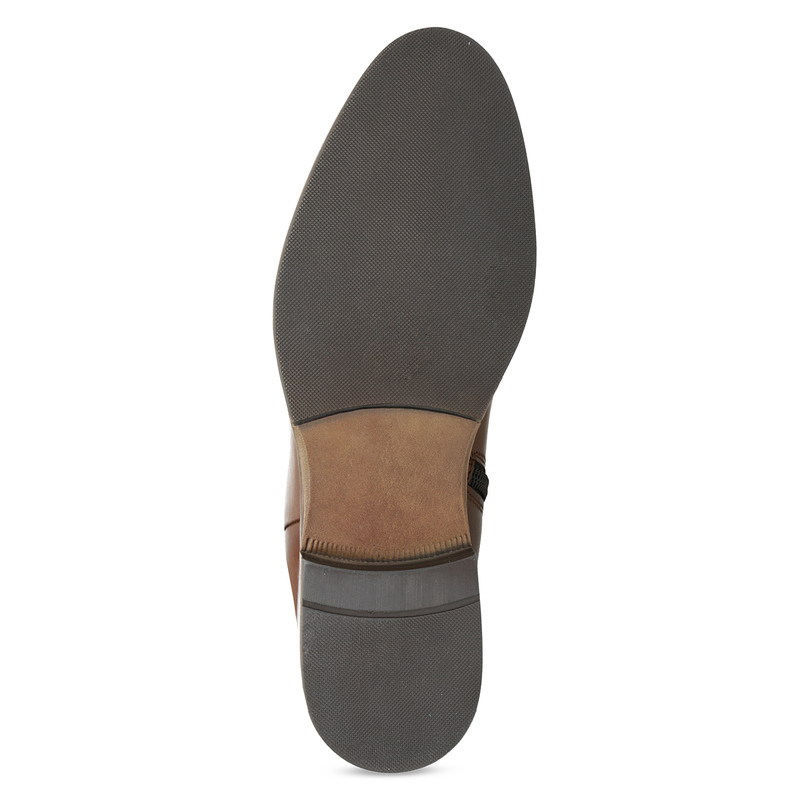 The low heel is very practical and comfortable, which means you can wear these into town or to work. 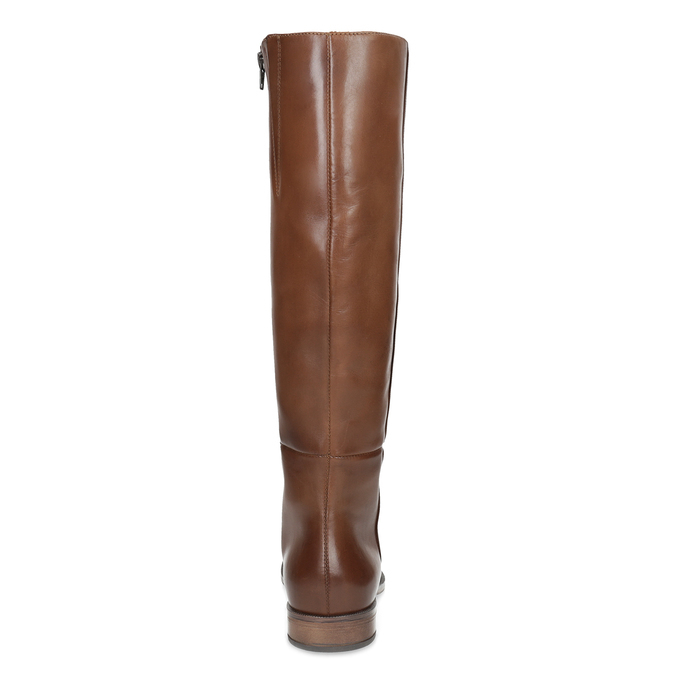 Wear with slim-fit trousers, and pair with a hobo-style handbag in a similar shade.